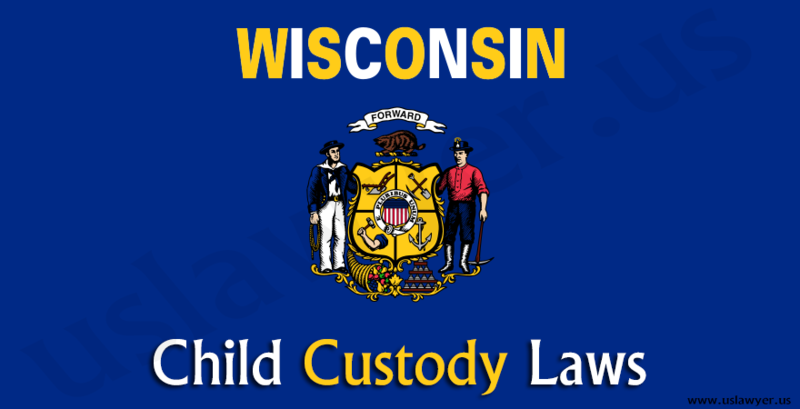 Child Custody Laws differ from one state to another in the US. 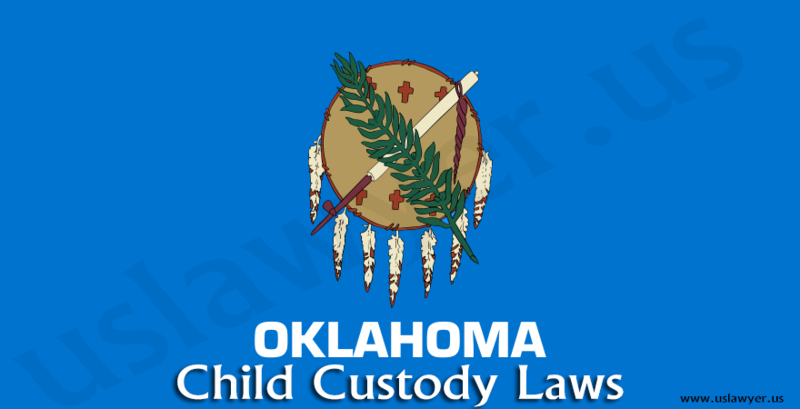 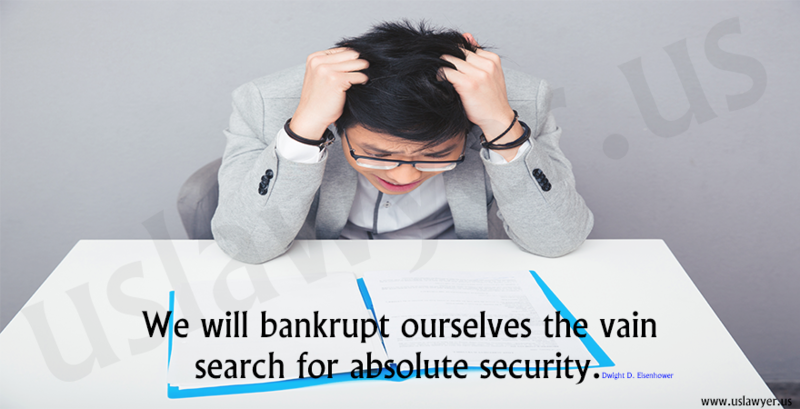 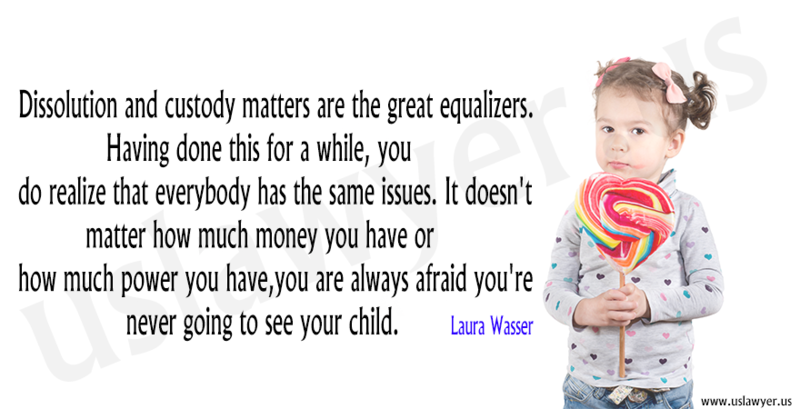 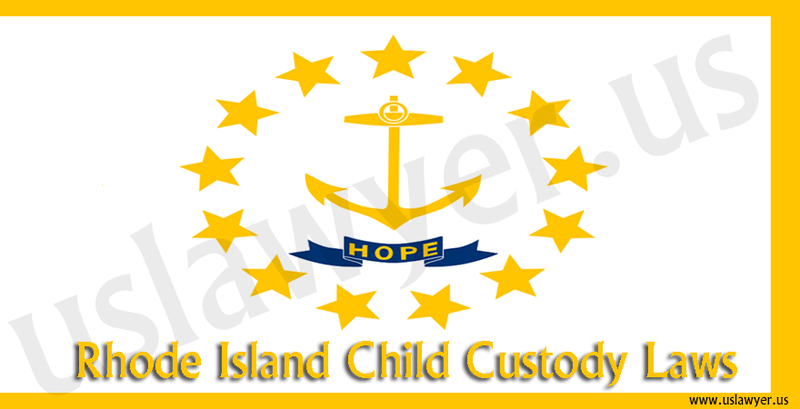 Therefore, it is imperative for anyone to understand about the child custody laws in their state. 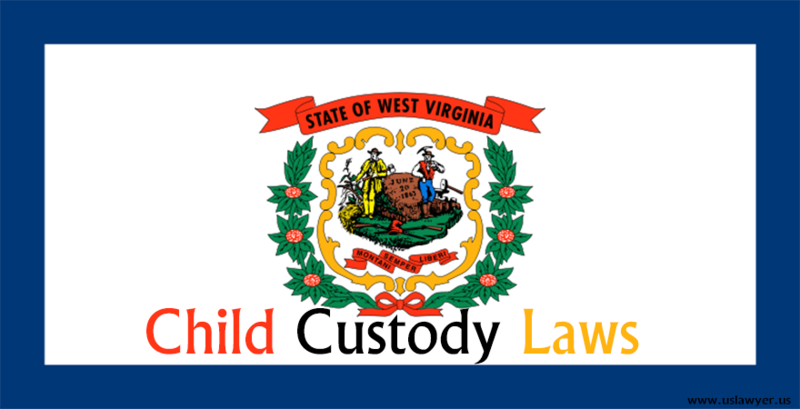 In nevada child custody laws, different types of custody are known but they are determined on the basis of child’s best interests. 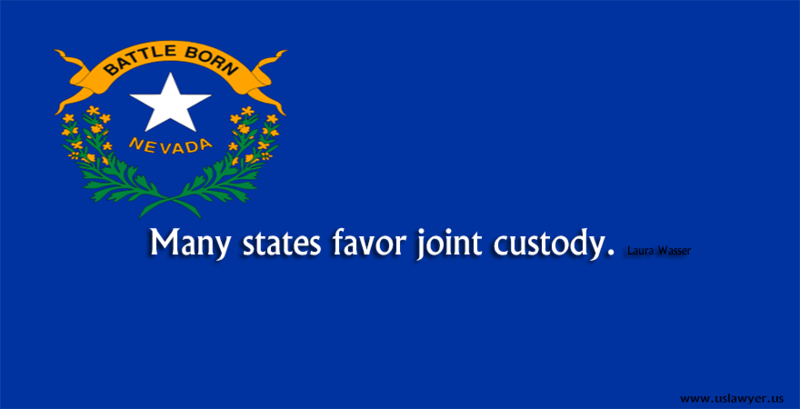 Joint and sole custody are the two common types of custody seen in Nevada. 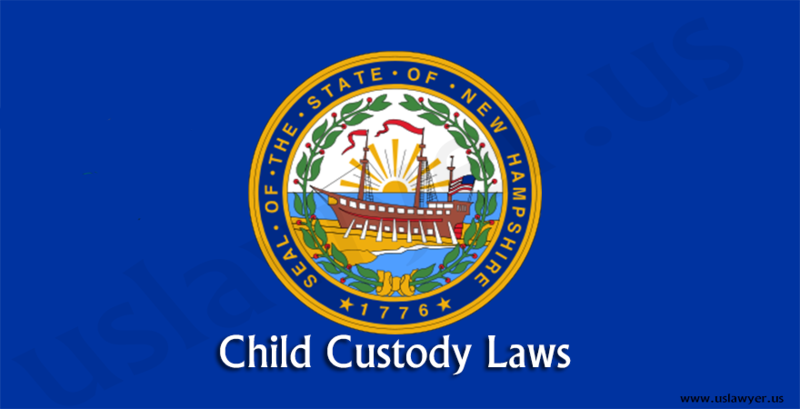 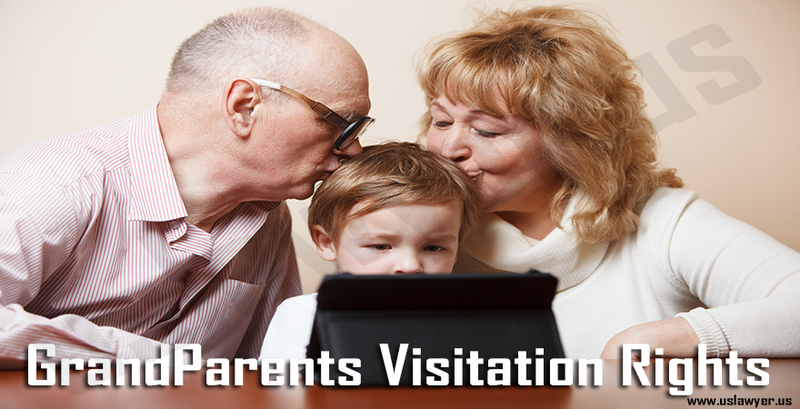 Co-parents will be awarded with either physical or legal custody of the child. 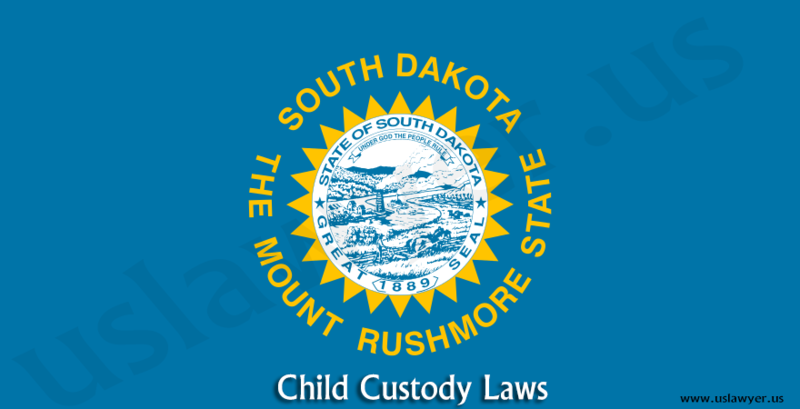 If it is a joint custody, both the parents will be sharing the decisions of the child. 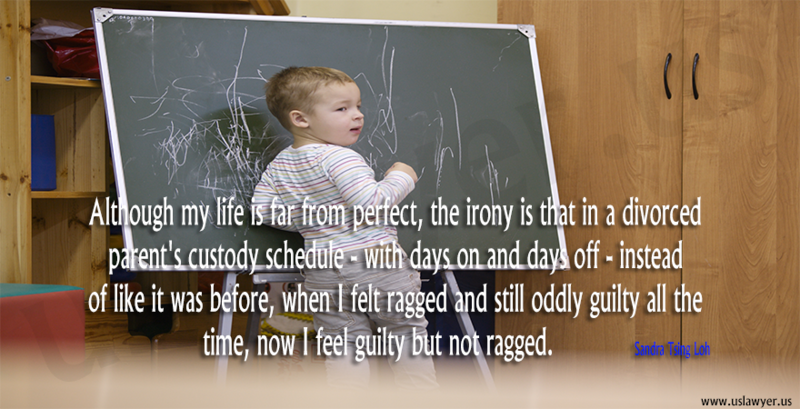 Whereas in sole custody the right to decide rests with the custodian parent, and the non custodial parent receives the visitation only.